Save your reports filters to reuse them quickly! Do you filter your reports regularly using the same criteria? → Add the report page with the desired filters to your web browser bookmarks (Chrome, Firefox, Edge...)! 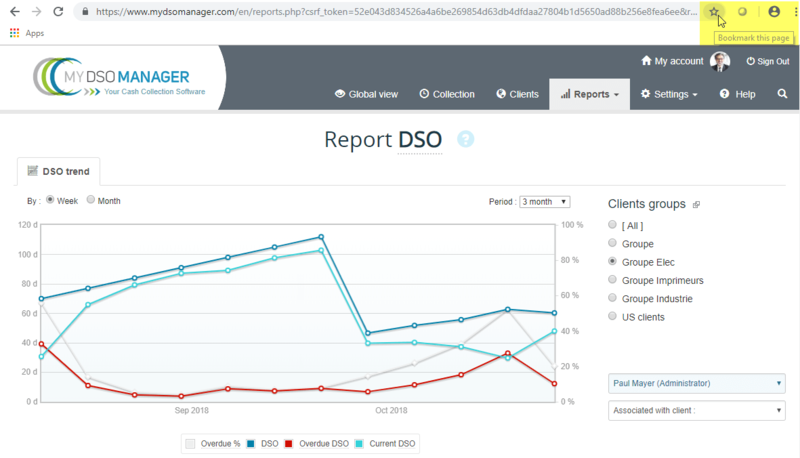 My DSO Manager new web design and features!